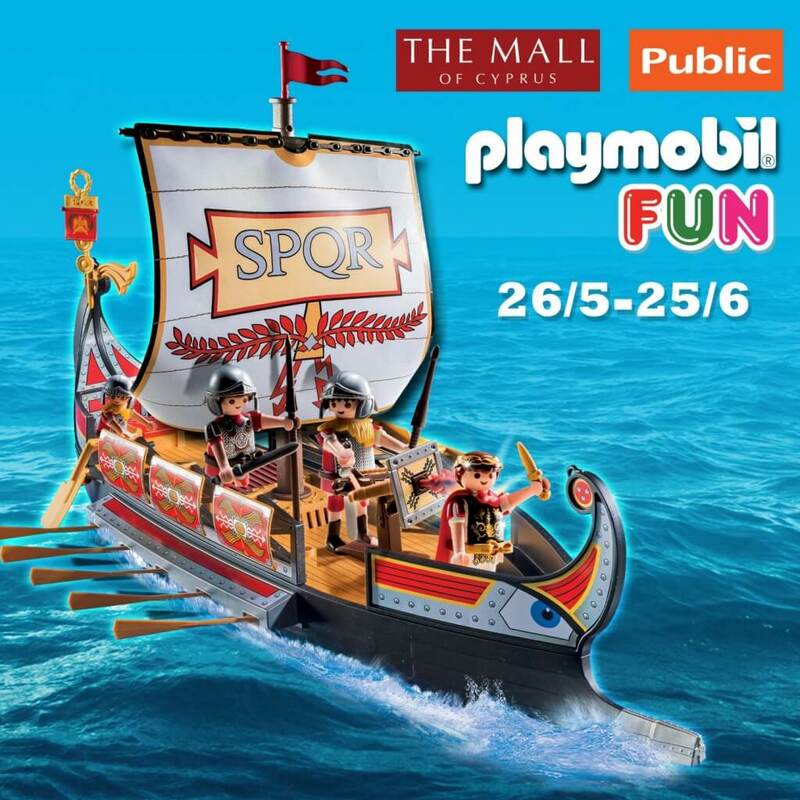 This year PLAYMOBIL Fun playgrounds, from The Mall of Cyprus and Public, took us on a journey to the world of ancient Egypt! All children experienced unforgettable adventures! The lucky winners of the competition that ran during the event, for 6 PLAYMOBIL Roman Galleys, are: Georgios Kokkinos, Yiota Andreou, Theodoros Zonias, Elena Hadjiyiangou, Anastasiou Orfeas and Anastasia Efstathiou.